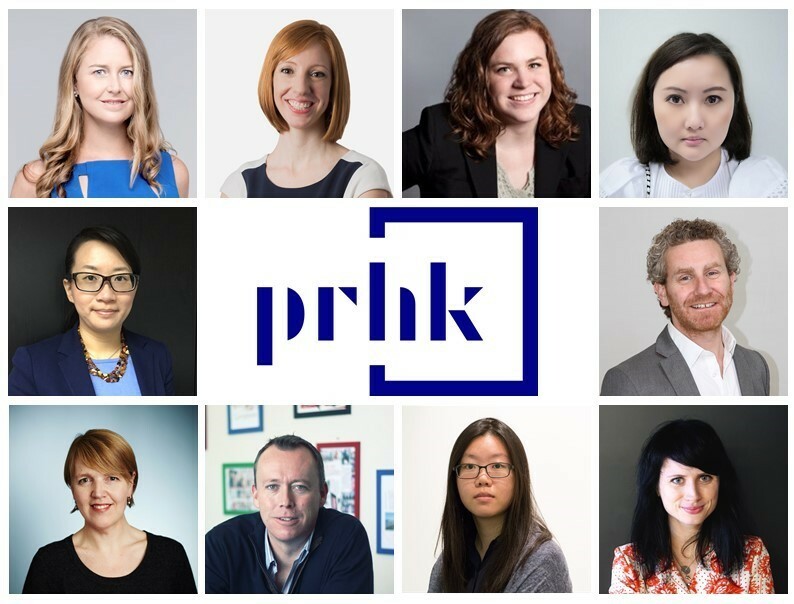 PRHK, the modern and forward-looking industry organisation for PR and communications professionals in Hong Kong has appointed its new board for 2018/19. Following its rebrand earlier in the year from the Council of Public Relations Firms of Hong Kong (CPRFHK), the new PRHK board is tasked with steering the organisation on its fresh course. “The year ahead will see PRHK continue to represent, champion, promote and grow the public relations and communications industry in Hong Kong. This year we expand our remit through widening our membership – we now invite all Hong Kong PR and communications professionals to join us on our mission to demonstrate the great value and commercial impact of effective PR to the wider business community. Our active calendar includes training and networking events, research initiatives and mentorship programmes, among other activities. This is alongside our dedication to upholding professional standards as detailed in the PRHK Professional Code of Conduct,” said Kiri Sinclair, reappointed Chairperson of PRHK. To unite the profession and foster inclusive industry participation, PRHK’s new membership categories invite corporates, individual professionals, students and affiliates to join the organisation alongside the existing membership portfolio of local, regional and global PR agencies. PRHK’s series of learning, partnership and networking events aim to develop the sector’s skills and knowledge while creating opportunities for professionals to discuss current issues and trends, with bookings online via the organisations new website. Engaging the next generation of talent has always been high on the PRHK agenda and will continue to be supported with programmes including the Hong Kong Young PR Lions competition which will see two lucky winners travel to the Cannes Lions, the PRHK Mentorship Programme and through university outreach. With the increasing range of skill sets, a more diverse talent pool and a broader, integrated approach to communications marketing encompassed by the PR industry today, the board will also be working towards collaborating across a wider spectrum to foster new talent over the coming year.